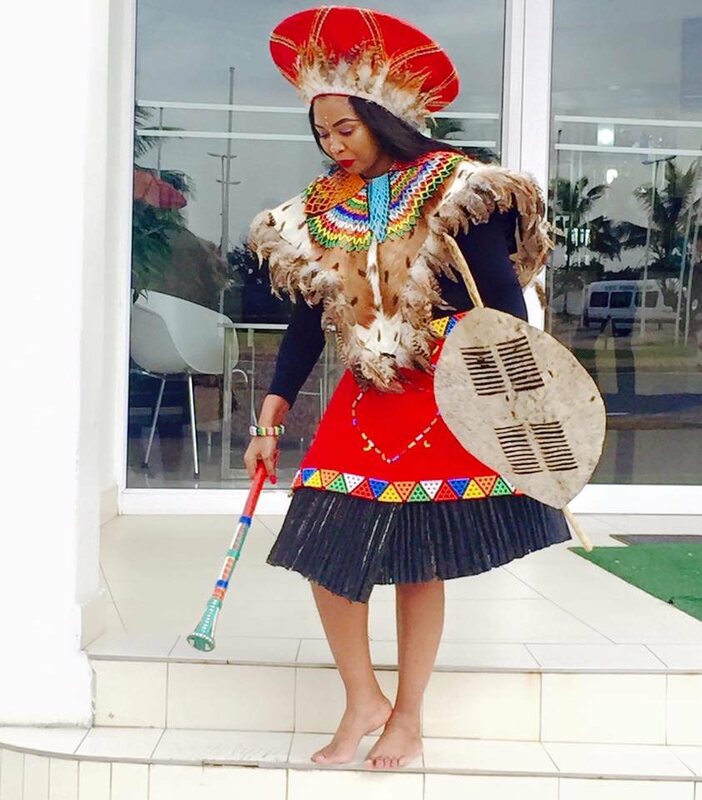 Ayanda has always been a big dreamer and setting her goals high up there was what she did best. To her, being blessed with a husband like S’fiso Ncwane was and still is a true blessing. It has brought out who she is and what she is capable of doing. 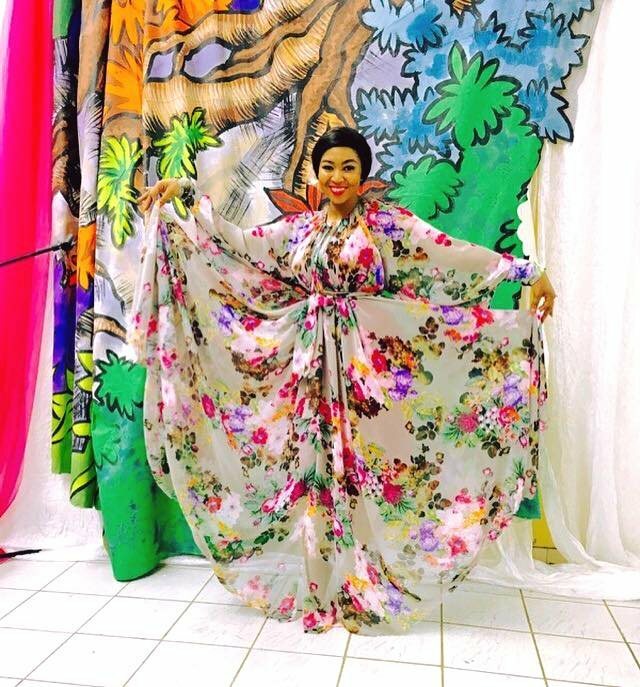 ayanda ncwane dresses 2017 new look. Ayanda matriculated in Ndwedwe and after her matric year, life really changed. She had always been interested in modelling. She entered for Miss Teen Durban which became her stepping stone to Miss Teen South Africa.